Definition: Technically, summer solstice happens when the slope of Earth’s semi-axis (either the Southern or Northern hemisphere) is inclined towards the sun. During the summer solstice, the sun stretches in the highest position. As the name suggests, it happens during summer. In the Northern part, it is called Northern solstice. In the Southern part, it is called Southern solstice. When it’s happening in Singapore: For the Southern part, summer solstice happens between December 20 and 23 every year. For the Northern part (where Singapore belongs), it happens between June 20 and 22. This year, it will be on June 21, 2014 at exactly 18:51. In other parts of the world, summer solstice is colloquially known as midsummer. Summer solstice is the longest day of the year. For Polar Regions, daylight is incessant from a few days to months during the summer solstice. Celebrations: Many cultures celebrate summer solstice. The celebrations vary but most of the people see summer solstice as a festival, holiday or a ritual. One famous ritual is the ritual of fertility. In England, many people flock in Stonehenge to witness the rising of the sun. Aside from flocking in Stonehenge, there are people barbeque or go to the beach to celebrate this. The people simply celebrate seeing the sun in the sky longer which yields more daylight. How you celebrate summer solstice will depend on you. As mentioned earlier, it can only happen twice a year. Summer solstice it is not like leap year (which happens every four years) but it still deserves your attention. You have to look at summer solstice this way: for two days (in a year), you will experience longer days. More than the celebrations mentioned above, summer solstice means you are given the time and the chance to do more things and make a difference. It is not an ordinary day. 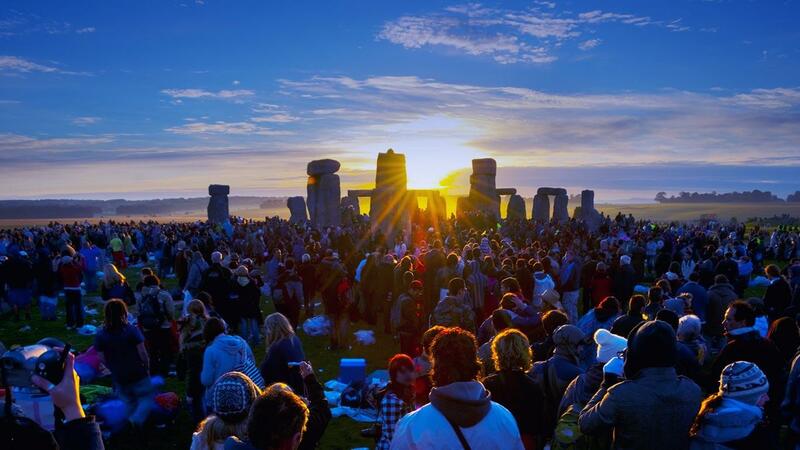 Do not forget that the summer solstice will be on June 21, 2014. It is Saturday. What better way to celebrate it than be with your friends and family? 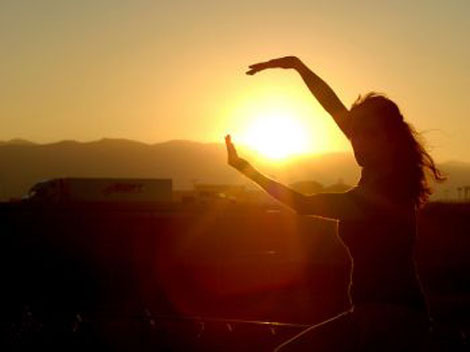 If you have many things to do, at least take a glimpse at the sun and enjoy its light.